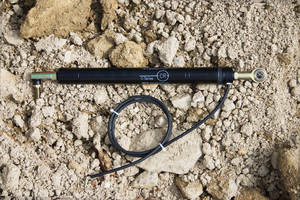 Non-Contact Position Sensor meets demands of off-highway machines. 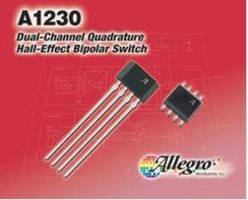 Hall-Effect Bipolar Switch provides low-jitter output. Three-Axis Accelerometer requires minimal power, footprint. 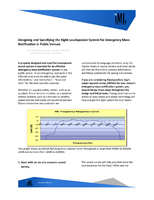 Configurable Air Velocity Sensor suits embedded applications. 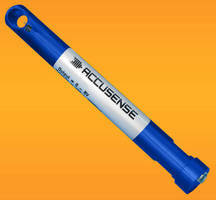 Precision Linear Servo Accelerometers are sealed to IP65. 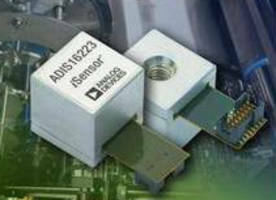 MEMS Vibration Sensor offers programmable functions. 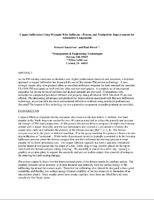 Vibration Testing Accelerometer is designed for shaker labs. 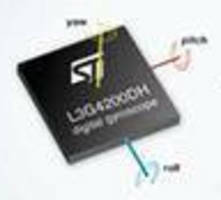 Digital 3-Axis Gyroscope offers embedded power-management. Krueger Sentry Gauge, a leader in chemical sight gauges, now offers the ultimate in aggressive liquid storage monitoring devices. From sulfuric and hydrochloric acid to bleach, and acetone, our products are designed with robust features that deliver a long and trouble-free service life. 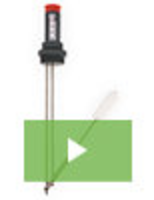 See our video to learn all about this new and innovative line of sight gauges. 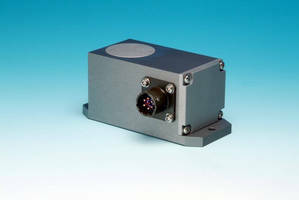 Laser Navigation Sensor withstands harsh environments.